Welcome back! 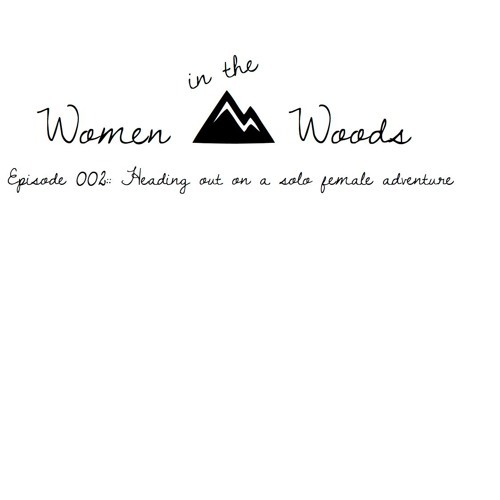 In this episode, Lisa Marie & Jen talk about heading out on a solo adventure as a Woman. Sharing stories, common things you'll hear, tips, gear essentials, and more. From outdoorsy mansplaining, to Lisa Marie's cougar-phobia, to the wisdom (or not) of emergency beacons, guns, dogs, and/or boyfriends, this episode is chock full of everything a Lady could want to discuss before heading out into the wild on her own!